Are you teaching social media within your media literacy unit? Here's a free unit for you. There are numerous educational jurisdictions that are now implementing a bring your own device (BYOD) program. Using technology in the classroom makes good sense. However, along with it comes using the devices responsibly. Students need to understand what leaving a digital footprint means so that they can make wise decisions about what they put online. After all, there will come a time that it may help or harm them. Wise decisions are critically important. 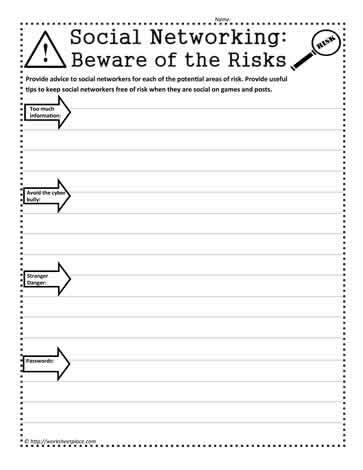 I have developed many printables on social media that include: privacy settings, how to tweet, privacy violations, how to proceed with caution, how to use social apps at school, the do's and don'ts and many, many more. 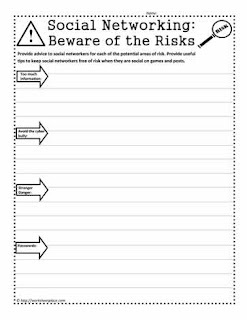 These worksheets are suitable for students at a variety of grade levels. 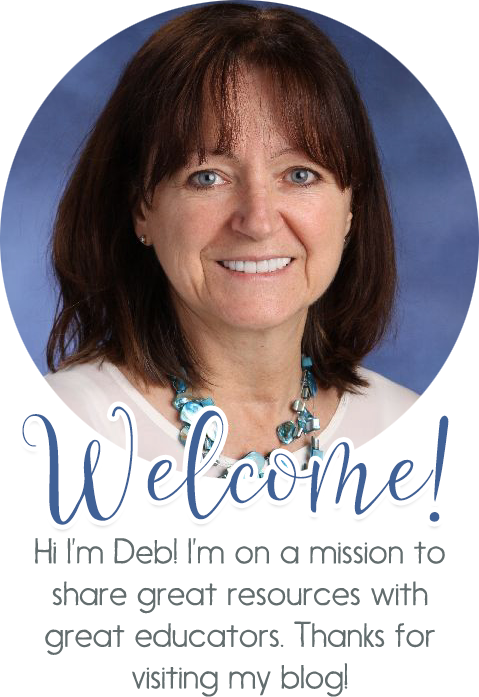 Students will benefit tremendously by having the social media worksheets integrated into your language curriculum. As always, any suggestions that will help you reach your potential as an educator are most welcome. Have a great week educators, your students count on you each and every day. Be the teacher of the class you yourself would like to be in.